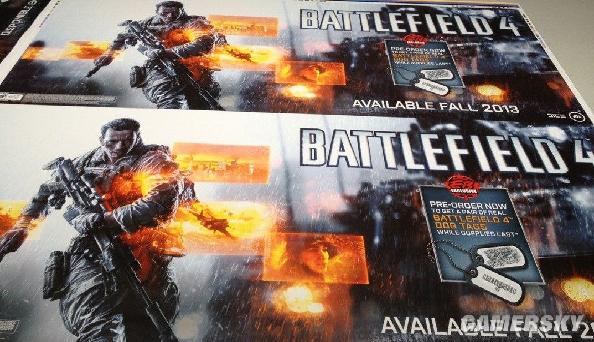 Here is little to say about this: Gamersky has leaked the pre-order poster of Battlefield 4 where we can see that the game will be available this Fall. Too bad we can’t see a concrete date. More news, the single player got unveiled today and there is speculations that says we will se a multiplayer trailer at the end of this month! 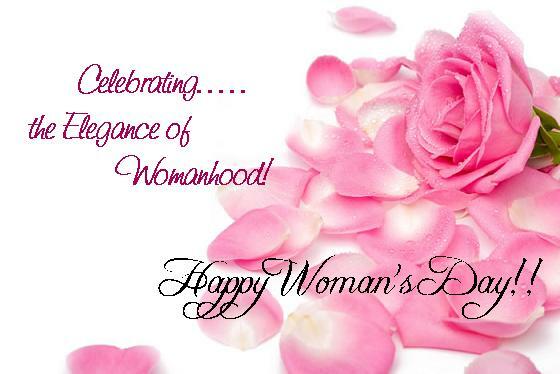 Flame-Guards Community is glad to wish all our female members,players on our servers and forum visitors a Happy Woman day!!!! A brighter future for Bad Company 2? Everyone that have touched Bad Company 2 knows that no mod-tools is available and have probably heard that DICE/EA is not going to release any tool for BC2. But don't worry, there might be a light in the end of the tunnel! For a while hackers and coders have been back-engineering the game and slowly build their own tools! In the future we might see new or reorganized maps, more than 32 players, even new vehicles! We’ll just have to wait and see! Keep in mind, tools not published by DICE or EA are runned at your own risk!